Finding a good deal can be a challenge if you're seeking a new living arrangement on a budget. So what does the low-end rent on a rental in Atlantic City look like these days--and what might you get for the price? We took a look at local listings for studios and one-bedroom apartments in Atlantic City via rental site Zumper to find out what price-conscious apartment seekers can expect to find. 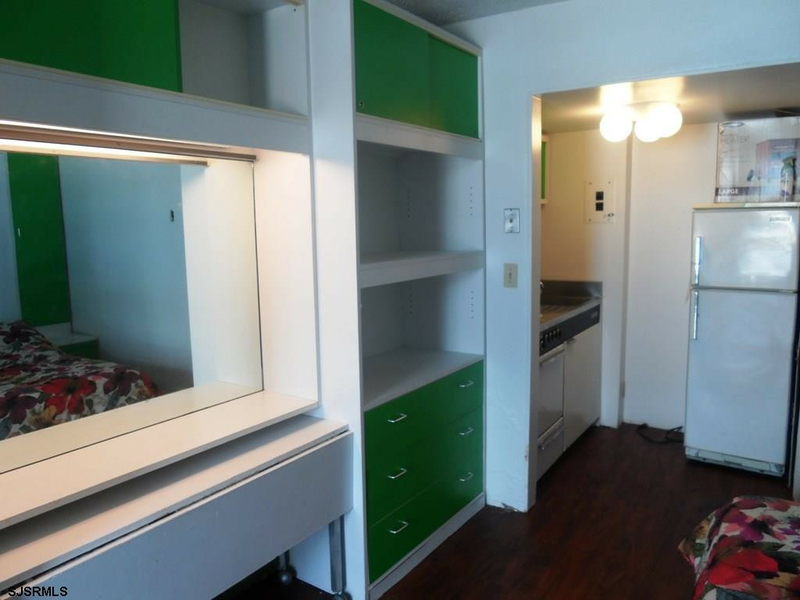 First, here's a studio apartment at 3501 Boardwalk, which is going for $625/month. In the unit, you'll find air conditioning, built-in furniture and a Murphy bed. When it comes to building amenities, expect a swimming pool, on-site laundry and boardwalk access ramps. Animals are not welcome. Look out for a broker's fee equal to one month's rent. According to Walk Score, the area around this address is quite walkable and is bikeable. Then there's this apartment with one bedroom and one bathroom at 12 S. Pennsylvania Ave., listed at $700/month. In the apartment, expect to find air conditioning and tiled flooring. Neither cats nor dogs are welcome. Be prepared for a broker's fee equal to one month's rent. Per Walk Score ratings, the surrounding area is a "walker's paradise" and is fairly bikeable. This one-bedroom, one-bathroom apartment, situated at 446 N. Maryland Ave., is listed for $700/month. Inside, expect water views, tiled flooring and picture windows. The building offers a fenced backyard and storage space. Look out for a broker's fee equal to one month's rent. Per Walk Score ratings, the area around this address is moderately walkable and is quite bikeable. To round things out, there's this one-bedroom, one-bathroom apartment at 163 Westminster Ave. It's being listed for $850/month. The apartment features carpeting and large windows. The building offers package service. Look out for a broker's fee equal to one month's rent. Cats and dogs are not allowed. Walk Score indicates that this location is friendly for those on foot and is fairly bikeable.